Accident Seriously Injures Napa Motorcyclist – According to statements from local authorities, a serious auto accident took place in south Napa during the evening of Thursday, August 30, 2018. California Highway Patrol (CHP) officers said that the crash involved a passenger vehicle and a motorcyclist. 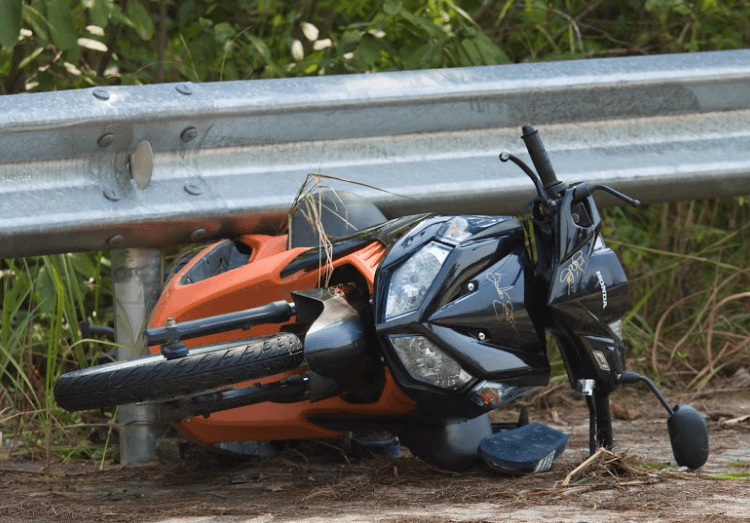 Reports stated that the motorcyclist received serious injuries during the collision and added that the passenger vehicle drove away from the site of the crash. Napa County Officials identified the injured motorcyclist as Ramon Carlo Cabal, a 30-year-old resident of the nearby city of American Canyon. CHP is still searching for the missing vehicle involved in this traumatic accident. CHP stated that the collision took place on Highway 29 at the intersection of Highway 221 just south of Napa City. At about 11:35 p.m., a vehicle approached Cabal from behind and struck him inside the major highway intersection. The driver of the car did not stop and immediately drove away from the scene of the crash, making the incident a hit-and-run. Cabal was reportedly left lying in the middle of the highway after the accident took place. Responders sent to the accident site stated that they found Cabal with severe injuries. The man was put in an ambulance and taken to the nearby Queen of The Valley Medical Center to receive immediate treatment. Updates on Cabal’s condition have not yet been provided by staff at the hospital. CHP officers shut the highway intersection down for almost an hour while investigators searched the area for evidence and workers cleared the highway of dangerous debris. The Napa County Sheriff’s Office reportedly helped CHP to conduct traffic control as investigations and cleanup were conducted. So far, the CHP has not released any details regarding the missing driver nor their vehicle. However, CHP is actively searching out the hit-and-run driver. Those who may have information that could help with the investigation can call (800) TELL-CHP. 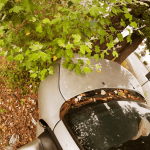 When a reckless driver causes a car accident, injured parties can usually hold them responsible for damages such as medical bills, lost wages, therapy costs, and more. However, in a case of hit-and-run, there is no driver to hold responsible, and the negligent motorist might not be found. In these cases, injured victims are often able to get compensation from their own insurance policies through what is called “Uninsured/Underinsured Motorist Coverage.” However, these policies are optional and the amount they pay out varies. To be sure of what you are owed through your own policy, contact a local Napa car accident lawyer who can talk you through the details. I’m Ed Smith, a Napa personal injury lawyer. Suffering auto accident injuries can mean serious financial problems. If you’ve been struck by a negligent driver, call me for free, friendly legal advice. You can reach me at both (800) 404-5400 and (707) 564-1900. You can also use my website to send me a message. I’ve been helping Napa residents with wrongful death and personal injury cases since 1982. Because I have resolved a case in which my client was awarded over $1,000,000, I’m included in the Million Dollar Advocates Forum.